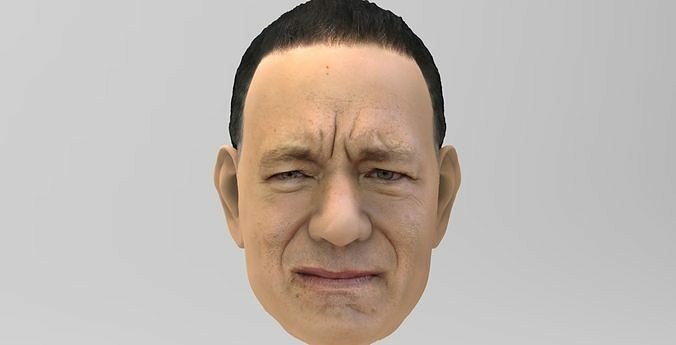 This is the head from Tom Hanks full character I created for multicolor 3D printing. Topology is from Decimation Master in ZBrush. Zip file contains obj and wrl with texture in png. I created the model in ZBrush, Mudbox and Photoshop. I am also attaching stl file, in case you would need it.